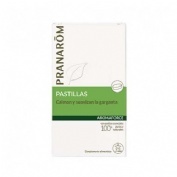 PRANAROM ACEITE VEGETAL ROSA MOSQUETA BIO 50 ML. 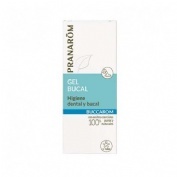 PRANAROM ACEITE VEGETAL CALENDULA BIO 50 ML. PRANAROM ALLERGOFORCE ANTIACAROS SPRAY 150 ML.